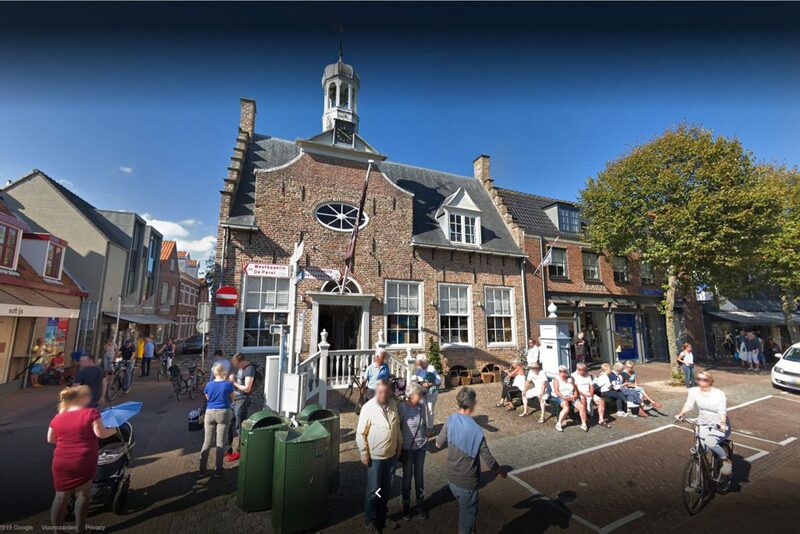 Our head office is located in the center of Middelburg. The concatenation of the multiple buildings yields a shopping surface of 3000 m² with 2 entrances. You can wander in the attractively furnished rooms and spaces. In the picturesque Veere we have a shop at the cozy marina. In the surprising interior, the furniture and the many home accessories come into their own. 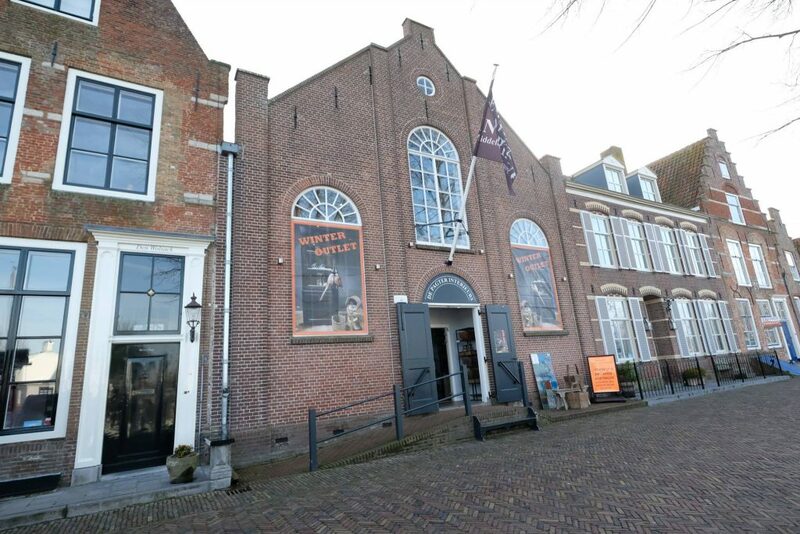 In the traditionally fashionable Domburg we have access to the old town hall on the Markt. The monumental and characteristic 2-storey building in combination with the collection of furniture and decoration exudes atmosphere and style. From the location in Middelburg we supply to retailers in the residential sector. During the opening hours you are welcome, whether or not by appointment. On our website is only a part of our extensive collection. Of course we try to keep the website up-to-date, but it is possible that an item has been sold or sold and is still mentioned. It is also possible that an article is in a different color or version on the site than is shown in the shop (s). It is possible that an item from the permanent collection is temporarily unavailable. If you are interested in an article on the website and want to come and see this, we advise you to first contact our store in Middelburg. It is also possible that the article is present in one of the other stores. All prices mentioned on our website include 21% VAT. Our own delivery service delivers your purchased furniture to your home, by appointment. From € 1.500, – we deliver free in the Netherlands (with the help of the Wadden Islands) and Flanders. In Wallonia and Nordrhein-Westfalen we deliver free from € 2.500, -. In Luxemburg, Rheinland-Pfalz and Hessen we deliver free from € 3.500, -. Deliveries throughout Europe are possible by means of a recognized furniture transporter. Deliveries outside Europe are possible in consultation. 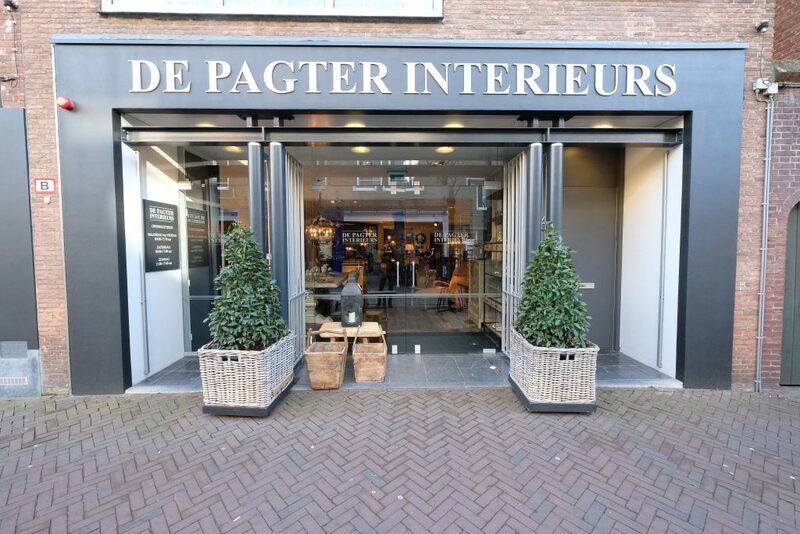 Our general sales and delivery conditions apply to all our quotations and agreements, as filed with the Chamber of Commerce in Middelburg, deposit no. 22049481.